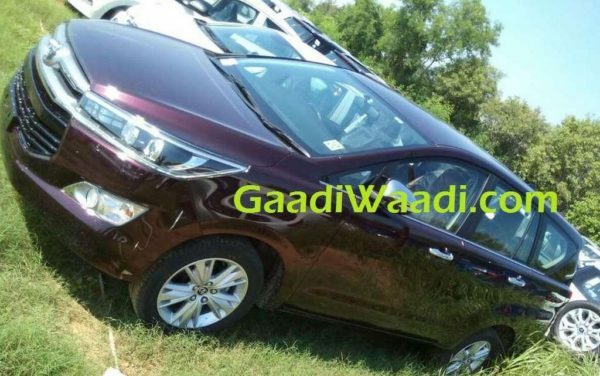 Innova Crysta Petrol arrives at dealerships, launch in coming week. 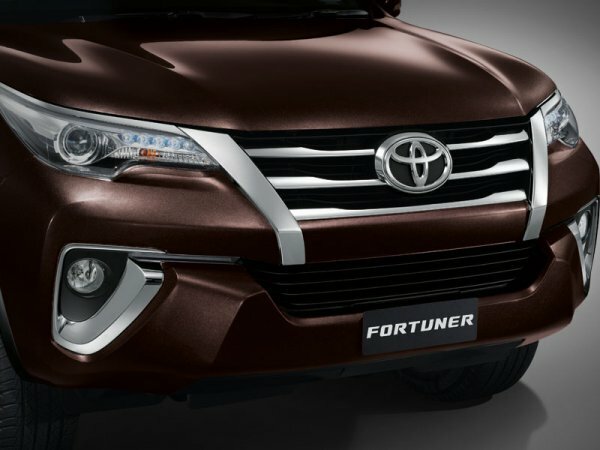 Toyota Innova Cryta petrol variant will be launched very soon as the vehicle has already reached dealerships. 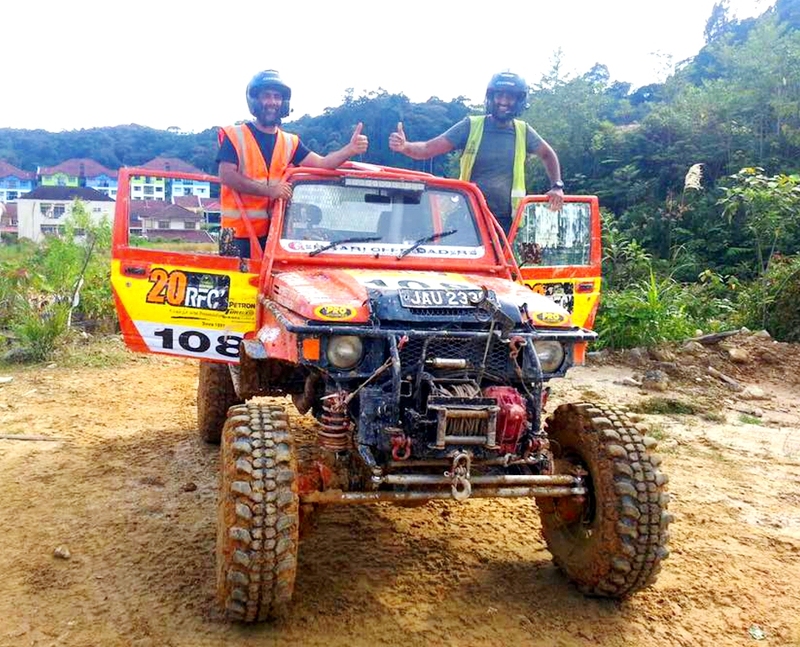 The company had opened bookings for the petrol variant a month ago. 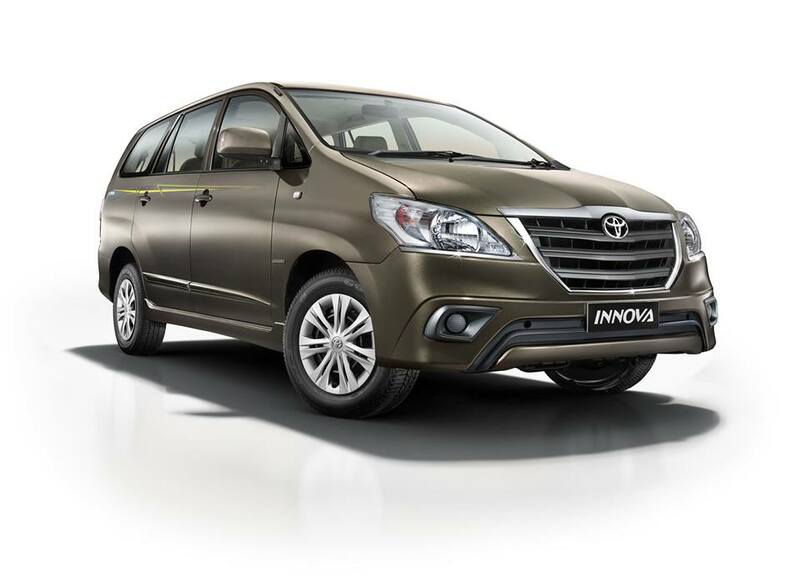 With the Innova Crysta petrol the MPV will look at expanding its base and also target more personal segment buyers. 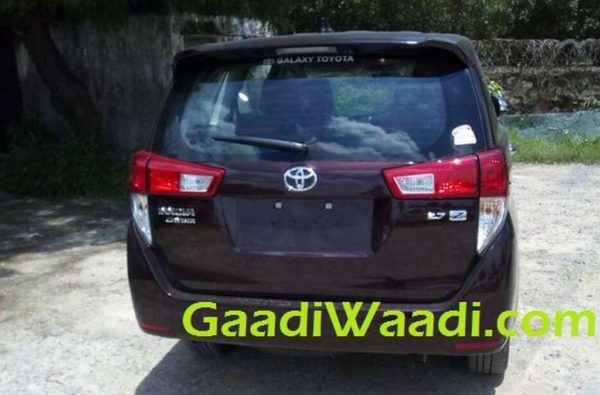 The Innova Petrol will be available in GX, VX and ZX trims. There are no changes on the exteriors and interiors except a 2.7’ badge on the tailgate. However under the hood, the Innova Crysta Petrol gets a new 2.7 litre petrol motor with Dual VVT-i. The motor produces 164 hp of max power and 245 Nm of torque. Transmission options include a 5 speed manual and a 6 speed automatic gearbox. The 2.7 litre petrol four-cylinder mill has been indigenously developed by the R&D department in collaboration with Japanese engineers. 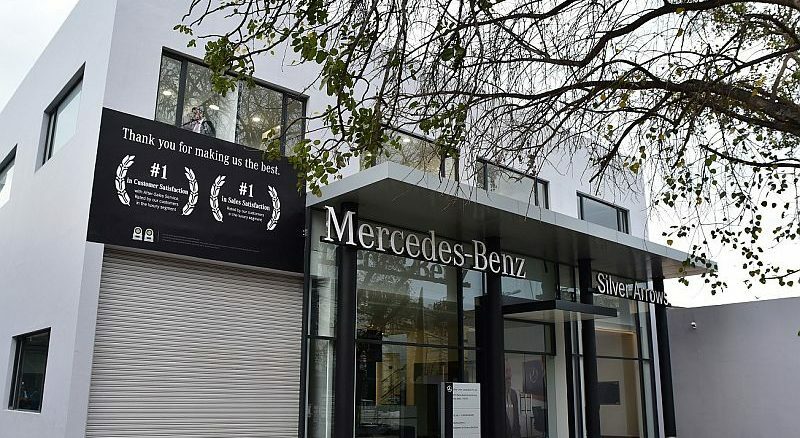 The new engine will be introduced in other international markets after its official launch in India. 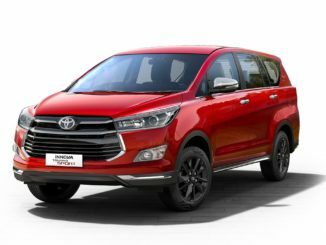 Toyota Kirloskar Motor will finally get to launch the new Innova Crysta in the National capital city and NCR region where the NGT had put a ban to register diesel vehicles above 2000cc. 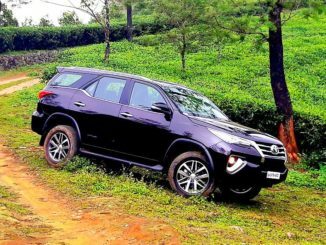 The sales of Innova Cryta have been zooming with the MPV registering 7800 units in July 2016.